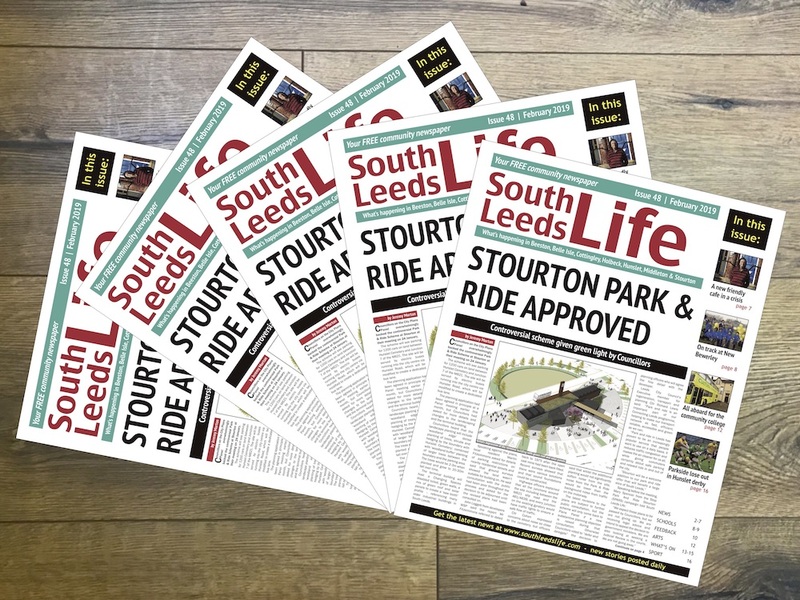 We have been distributing copies of the February newspaper to community venues throughout LS10 and LS11 since Wednesday (30 January 2019). Copies are available from libraries, community centres, schools, GP practices, shops, and other community venues. Copies are also available at Dewsbury Road Tescos. You can find a full list of pick up points here: www.southleedslife.com/newspaper/newspaper-pick-up-points.